Why I want to be an Independent Trucker? Information concerning the ILWU-PMA, et al. What is a "Street Turn"? Street Turn is the exchange of intermodal container without a marine terminal involvement, meaning no wasting two physical truckers time to sit in line to return an empty and the other trucker waiting in line to pick up an empty. Common sense tells you that is good not only for the two truckers getting a direct benefit it also helps everybody involved in the intermodal chain ..Terminals, Shiplines, Port, customer and the environment..at no cost to the trucker! ​NOW the better system is www.jupigo.co developed by an Oakland Trucker! ​Equipment Location and your Original Interchange Location should always be the Port or the Railroad you picked the container up at. Customer Service for Everport Oakland is handled by Advance Business Processes Inc. (ABPI). APL is part of CMA-CGM, equipment is interchangeable. Please follow attached instructions for submitting a street turn request. To access website directly please select below http link. ​1. 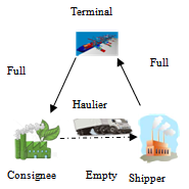 Absent a separate bilateral equipment interchange agreement in written or electronic form between the Parties, the Motor Carrier shall use the Equipment for only the purposes for which it was interchanged, not authorize use by others, and promptly return the Equipment after its interchange purpose is complete. ​The Motor Carrier shall return the Equipment to the physical location at which the Equipment was received unless the Provider directs the Equipment to be returned to satellite locations as governed by 1) a written bilateral equipment interchange agreement between the Parties or 2) a notification from the Provider to the Motor Carrier via internet posting, e-mail, or shipping order. Satellite location(s) are facilities which are within the same local commercial territory and support operations of the Provider for the location from which the Equipment was originally received. Whenever a return location is changed, Provider must notify the Motor Carrier by e-mail by 16:00 p.m. local time the business day prior to the change becoming effective. 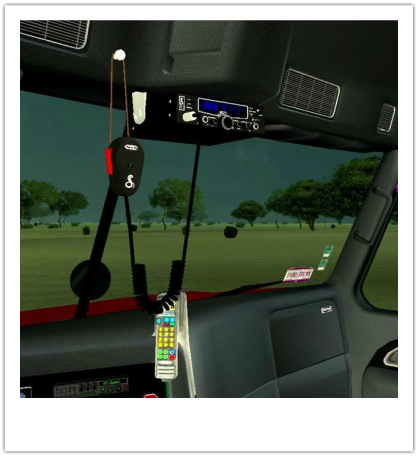 Motor Carrier must furnish the Provider with e-mail addresses to be used for Motor Carrier notification when return locations are changed. 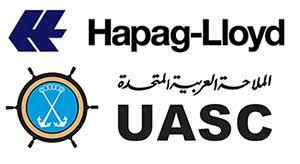 UIIA maintains lists of Equipment Provider Contacts provided by the EPs. This page contains an online list of Dispute Contactslisted alphabetically by company. You can download this and two other lists (Corporate Contacts and Control Contacts) by clicking on the links below. "See it from the truckers point of view"